Felitto was born in the heart of Cilento’s National Park, a land rich in history and traditions. The ancient side of the village appears, nowadays, as a set of suggestive corners, attractive roads and numerous gates whose beauty will never fades. It is commonly accepted that the people named Enotri arrived from Greece via Salerno around 1000 A.C. Official history explains that they picked this place, not only due to the proximity to fresh water and availability of natural resources, but also to for its strategic position for trade with other populations and as shelter from Saracens. After several changes of ownership between more or less unknown characters , Felitto came at the beginning of the 16th century in two of the most prominent families of the Kingdom of Naples the San Severino’s family and then the Carafa’s family, a very prestigious family, whose name is linked to many Popes, generals and princes. The Carafa’s kept their domain over Felitto until the 19th century. During the years, the village was hit by several epidemics of plague and even in this remote village the effects of revolution and counter-revolution, as well as those of the revolts of 1822 and 1848, have been felt. Each time the village rebuilt its honor, standing out even for the contribution given, in terms of men, during the two World Wars, (of which you can see at the monument erected in the village center). The village has numerous symbols that project us back to the past: the Medieval bridge, the Castel, Churches, the noble palaces and so on. 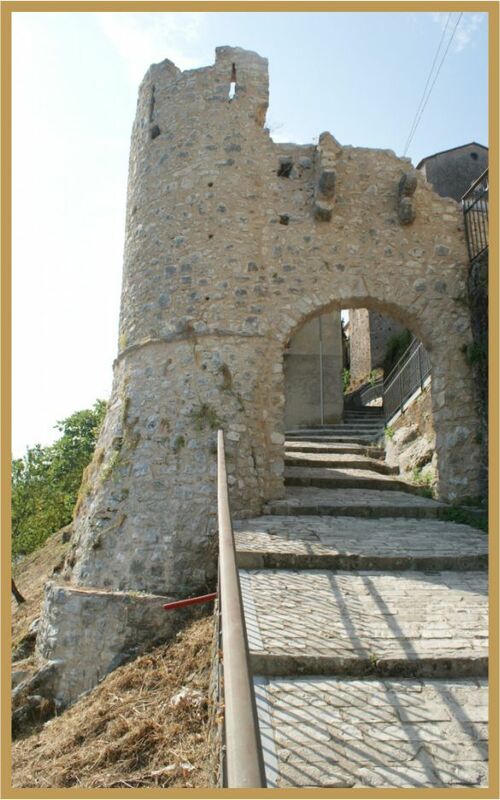 As many other old and medieval villages Felitto is also rich in legends and mysteries … but to discover them come visit us in person, otherwise you won’t believe! The comfort of a Hotel, the warmth of a Family. 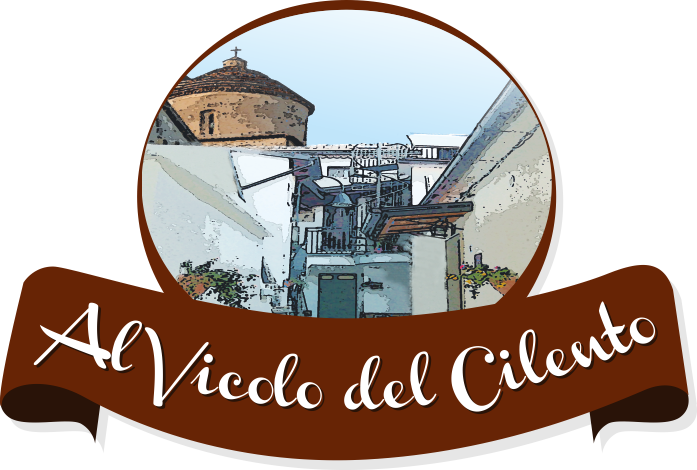 The B&B Al Vicolo del Cilento is located in the heart of Felitto’s historical centre, in Cilento and Vallo di Diano’s National Park. It represent the perfect destination for visiting turistic locations like Paestum, Agropoli, Salerno and Amalfi Coast.